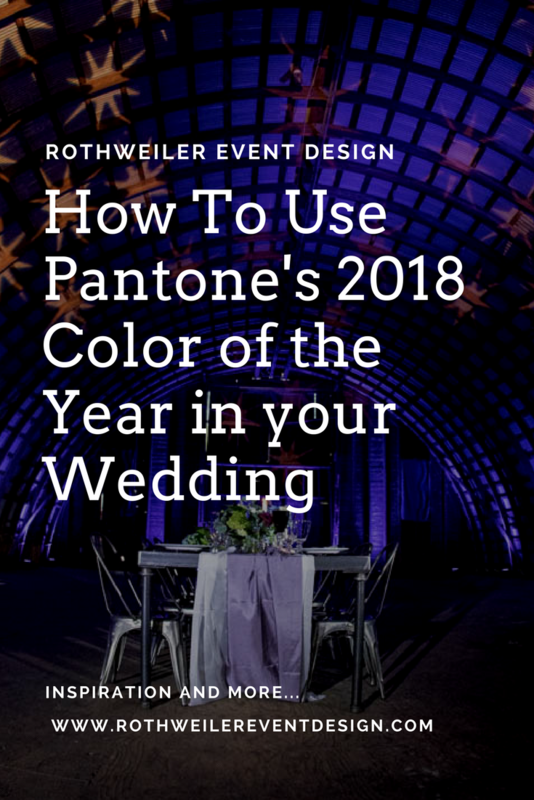 Get ideas and inspiration for how to use Pantone’s 2018 Color of the year in your own wedding! A popular Jersey City restaurant has closed its doors and now over 50 couples have no place to say “I Do”. 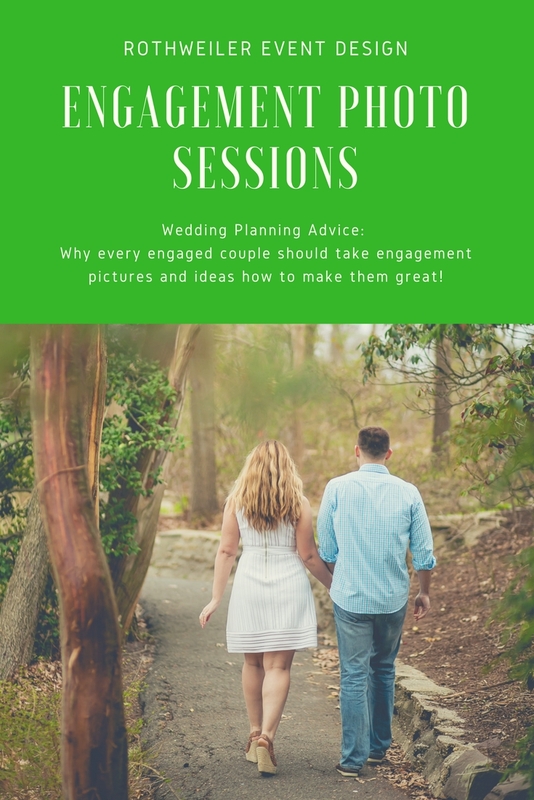 Get every last details here, plus venue and vendors that want to help and how you can contact them! 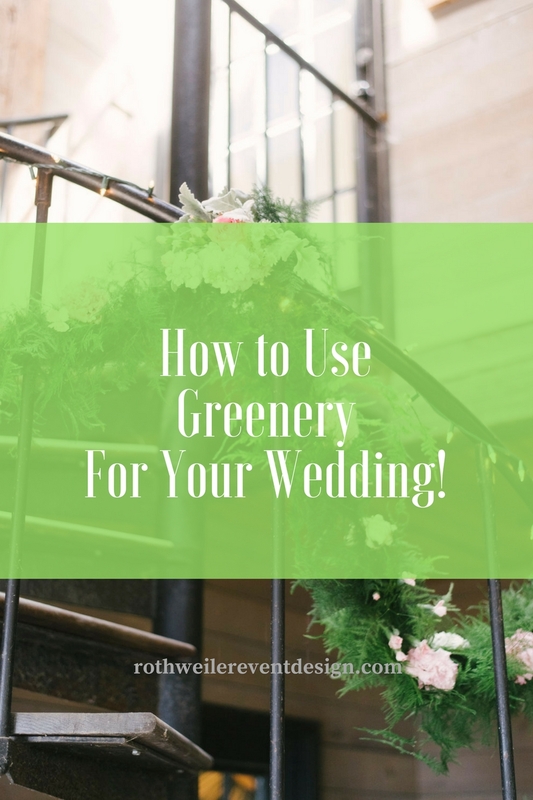 Wondering how to use greenery for your wedding without being boring? 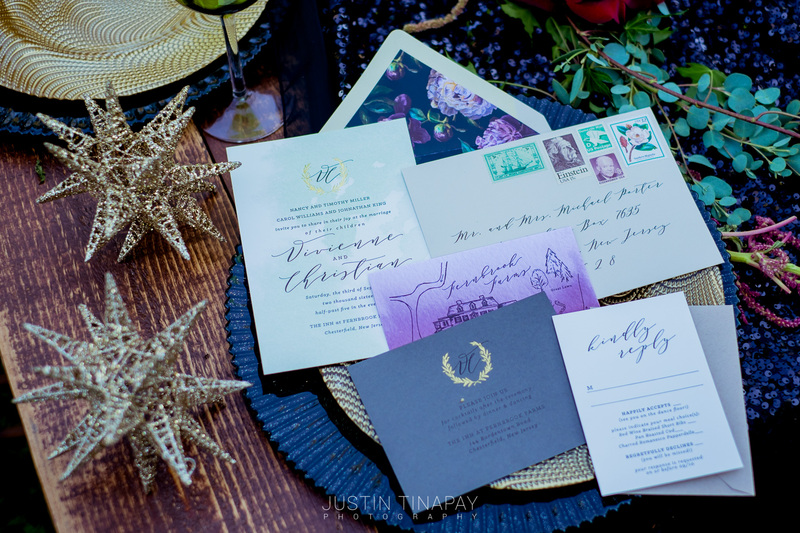 Here are 10 ideas from our real weddings and events to get you inspired!